You will be surprised if you hear some new features in WhatsApp in the future. In the new update, if a voice message comes to the user, then he can play it continuously. If there is more than one voice message coming to the user, you will not need to press the play button repeatedly. After one voice messages will continue to play automatically. You will also hear a beep voice before the other message plays. This feature was featured in the Whatsapp beta version of iOS, and now it will be in a beta version of Android. A new fitter has been launched in the beta version of WhatsApp QR code. Its specialty will be that with its help you will be able to share the contact details through the QR code. At the same time, there will be another specialty that you can also take back this feature for security reasons. After which no future users will be able to scan your contact information. Like Twitter, the screen can now be dark on WhatsApp. The advantage of this feature will be that using dark theme at night will not negatively impact your eyes. 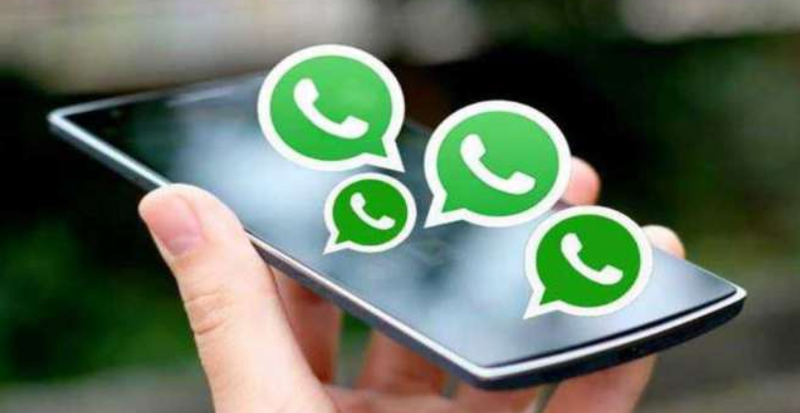 WhatsApp when the video and audio calling feature was launched, the user had to call first to call the group, and later the group calling button had to be pressed. But now there will be a short call to the group call, which will work only in group chat. After taping the button, friends will have to choose, after which video or audio will be able to call. This feature was also launched on iOS in a beta version of WhatsApp. This new feature will now be able to preview photos or videos directly in the notification tray. You can view photos, audios, or videos after swiping the message in the notification tray. Now for this, you will not need to open the app again and again. Right now if you click on a YouTube link on WhatsApp, the system opens the YouTube app. But in the beta feature, you can see YouTube videos inside the WhatsApp chat.